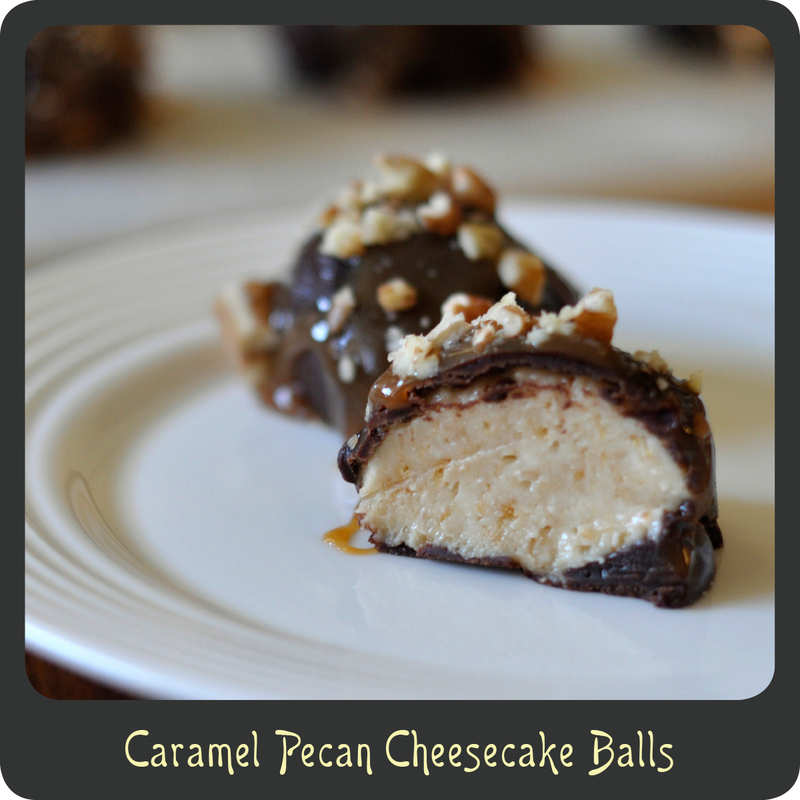 These no-bake caramel pecan cheesecake balls are the type of dessert that make your teeth hurt just looking at them. And I mean that in the best way possible. There is a reason these are bite size servings. They are so rich that you really will only want to eat one, but will probably devour a couple. You just wont be able to resist. They are dangerous like that so beware! I made these for a recent birthday party and had at least half the people ask for the recipe. I’m pretty sure that’s a good thing. 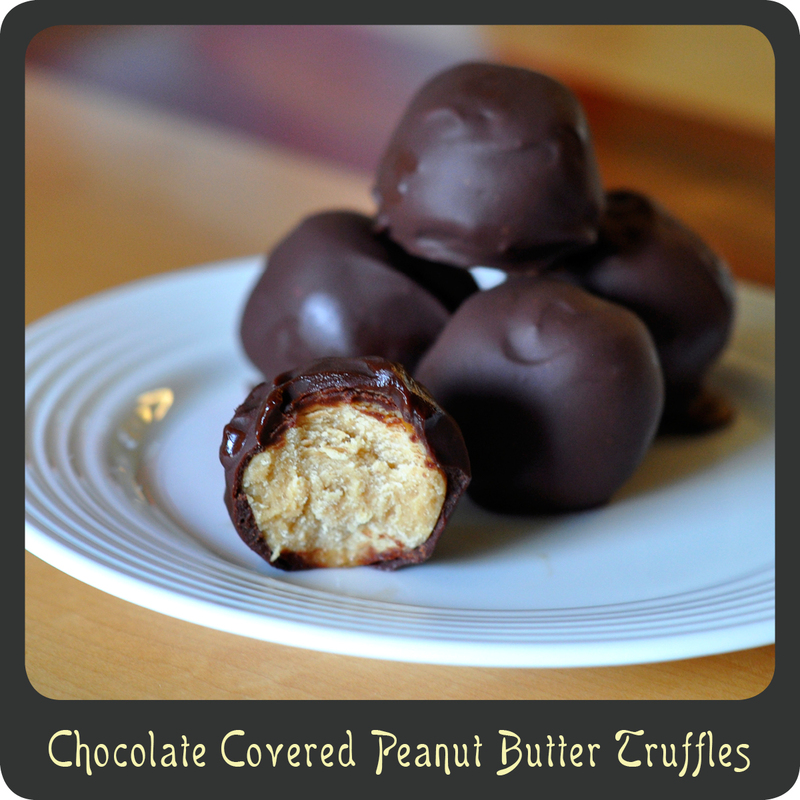 These are the perfect party dessert if you are looking for something that is absolutely delicious and bite size. Note: I ate these frozen as well as refrigerated and they were delicious both ways. In a medium mixing bowl combine the cream cheese, graham cracker crumbs, and powdered sugar. Beat using a mixer until well combined and smooth. Add in more powdered sugar and graham cracker crumbs as needed to make the consistency of a cookie dough so that it is easy to work with. Place bowl in the fridge for a half hour to allow “dough” to set. Using a tablespoon or melon baller scoop up balls and roll in your hand until round in shape. 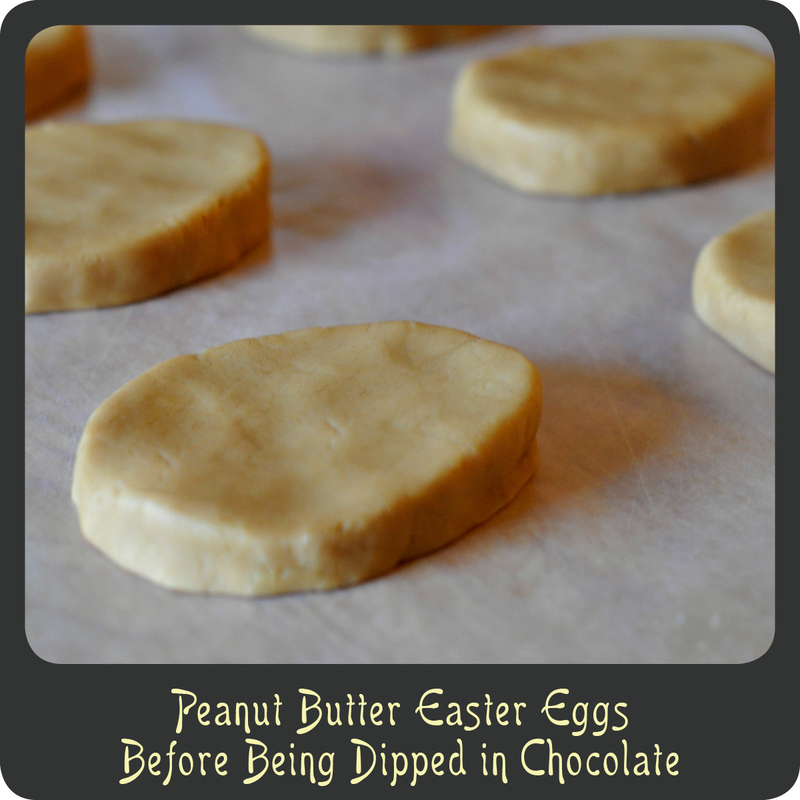 Place each ball on a wax paper lined baking sheet. 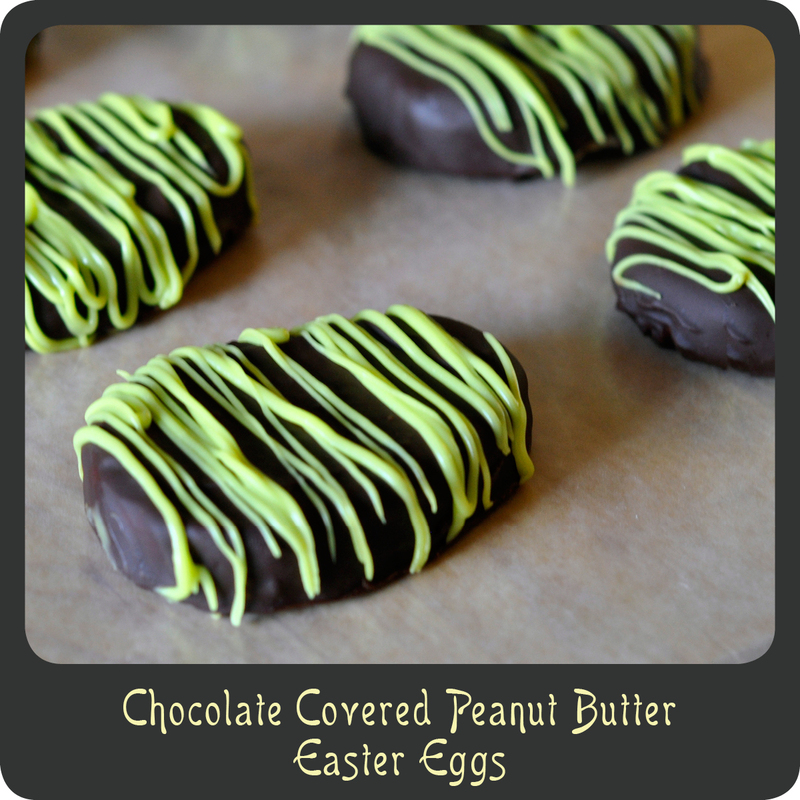 Place the chocolate-coated cheesecake balls back on the wax paper covered baking sheet. 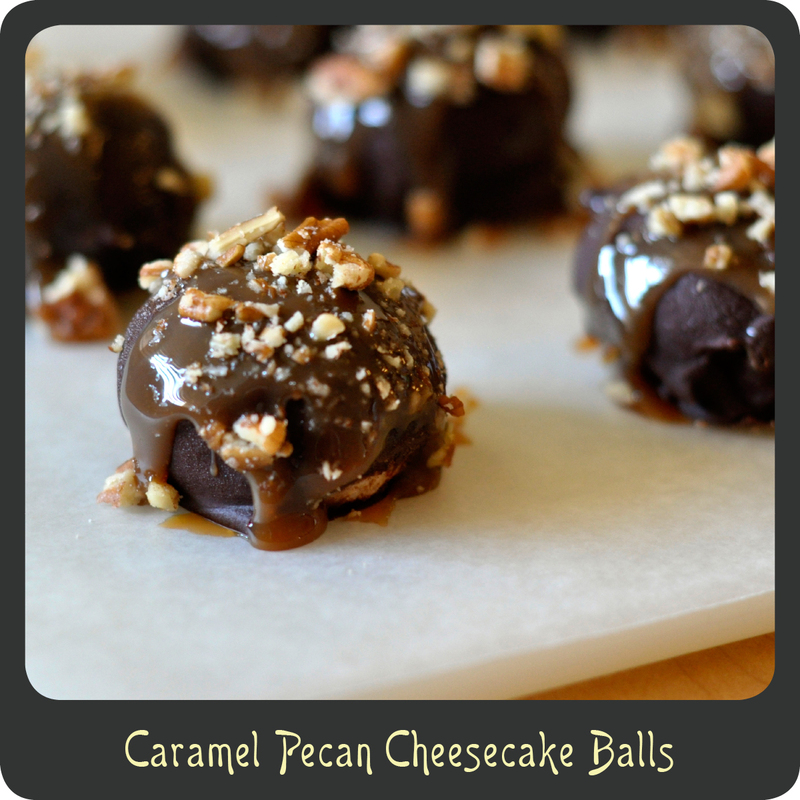 Sprinkle the cheesecake balls with crushed nuts and place in the fridge for at least one hour before consuming.